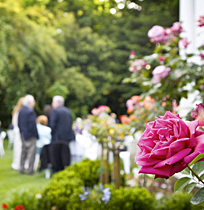 Be Enchanted, Be Romantic, Be Yourself, or Just Simply…BE…at Churchill Manor. 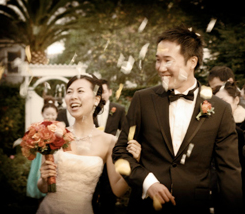 Wedding parties come to us from as close to home as Napa and as far away as Tokyo. Over the months, we work together planning every aspect of the Napa wedding weekend, from choreographing the rehearsal, ceremony, and reception, to providing valuable suggestions for ministers, florists, photographers, musicians, or even doves! Churchill Manor is well-known for its exceptional food prepared on-site by innkeeper Brian Jensen and his catering staff in our licensed and inspected commercial kitchen. The freshest and finest ingredients, day-of-event preparation, and artistic presentation have created a 20-year reputation for consistent quality and excellence. 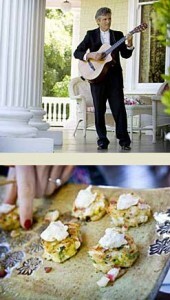 Manor also offers two-hour Elopements followed by a simple cake and champagne reception. We provide complete in-house wedding coordination, on-site food preparation, an experienced wait staff, tables, chairs, linens, table settings, and a three-course gourmet breakfast for overnight guests. 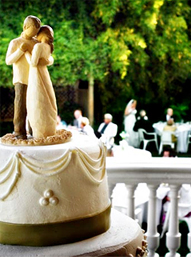 Cake cutting and corkage are also included as part of our Napa Valley wedding packages. Additional lodging and restaurants are also within a comfortable stroll from our bed and breakfast. 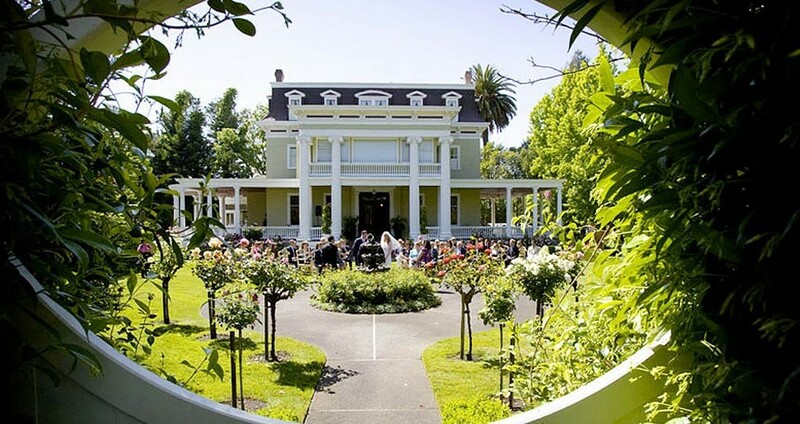 Churchill Manor and their experienced staff will take care of every detail at this stunning Napa wedding venue.